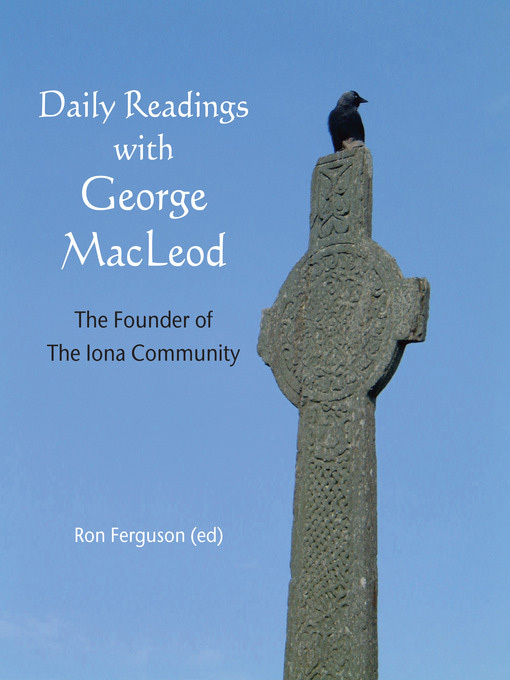 Readings from the founder of the Iona Community, a charismatic man of prayer and action who was ahead of his time. Born just before the start of the 20th century into a famous ecclesiastical dynasty, George MacLeod became increasingly aware of ‘two nations’, the rich and the poor. Awarded the Military Cross for bravery in the First World War, he moved inexorably towards socialis and pacifism during the depression years, as his theology became more mystical, cosmic and political. Many lives were changed by MacLeod’s spine-tingling sermons, and many more by his personal example. 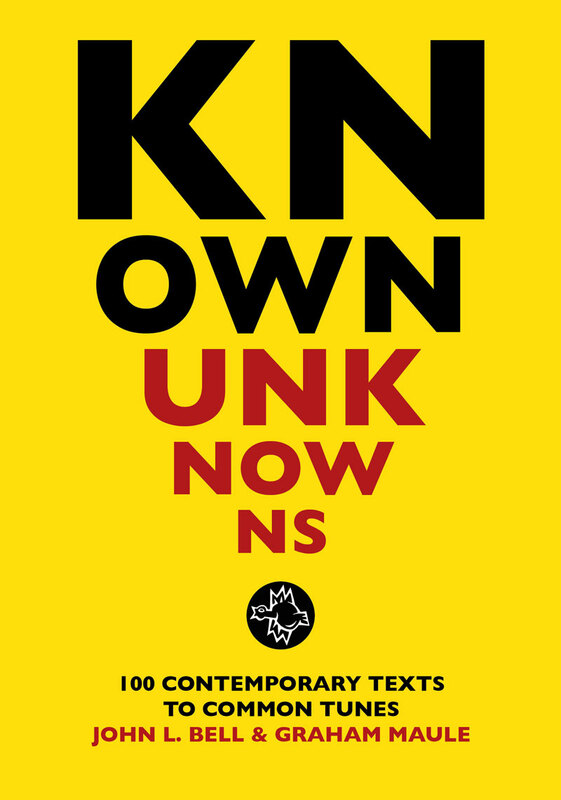 The extracts in his book, which can be used to inspire personal or group reflection, give a flavour of the passion and poetry of the Celtic mystic who led the rebuilding of the Iona Abbey, and whose theology was worked out not in the study, but out on the street.